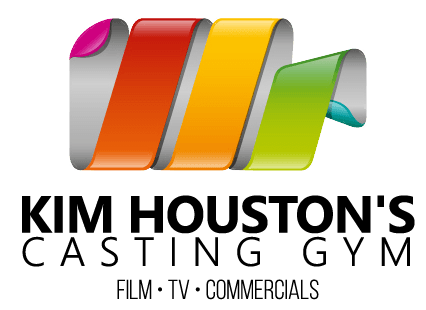 The Casting Gym and Reel Time Auditions, run by Casting Director Kim Houston, has been an amazing resource for our talent. Kim really understands the business and so is therefore able to govern the finished product of her audition tapes and of her Gym's training at the professional level of the industry of today. She focuses on keeping the class size small but individualized goals high. Her soft-spoken nature and patience makes the kids want to spend even more time with her. I highly recommend! Kim Houston and The Casting Gym have been a tremendous resource for us. They have taught Michelle how to become a better actor by polishing her skills since she was 4.5 years old. 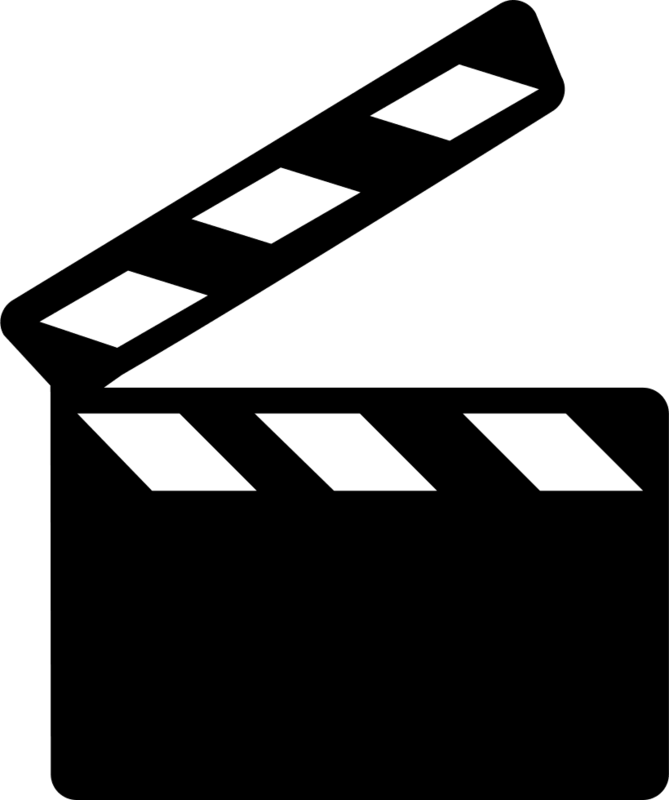 Thanks to The Casting Gym, my little one was able to book two feature films and one major TV show in Canada! They also provide the most amazing acting coaches to rock your audition tapes. The Casting Gym has it all and we feel lucky to have found this wonderful resource to help Michelle achieve her dreams. Thanks Kim! You are truly one of a kind and we only have fabulous things to say about you and the casting gym smile emoticon not to mention that my daughter adores you! Just wanted to thank you once again for all the help you have provided Michelle since she joined The Casting Gym. We are so lucky to have someone like you to help guide our kids in this business. The video is so cute! Thanks! Big Hugs! 5starKim is and has been a sweet kind caring and giving casting director and person for as long as I've known her. YAY KIM! Good afternoon! Shamari just got off set and the amount of compliments that he received about his maturity, professionalism and expressions were so great to hear. I know that withOUT your guidance this wouldn’t be possible and he wouldn’t be as comfortable on set. Thank you for everything!! I can't speak highly enough about John Jay Martyn. He is just so inspiring and patient with the children. Alaina has truly enjoyed every minute of her VoiceOver Class. Thank you for recommending that we start there.